Gionee is known to come up with some really stylish and slim smartphones for the ones who need a phone to flaunt and just a while ago, they released the much anticipated Gionee Elife S7 at Mobile World Congress 2015. Lots of official teasers seemed to indicate something ‘big’ as in a huge screen would be coming up but au contraire! Its another phone around the 5″ range. Let’s run you by the specs quickly before we start talking more. 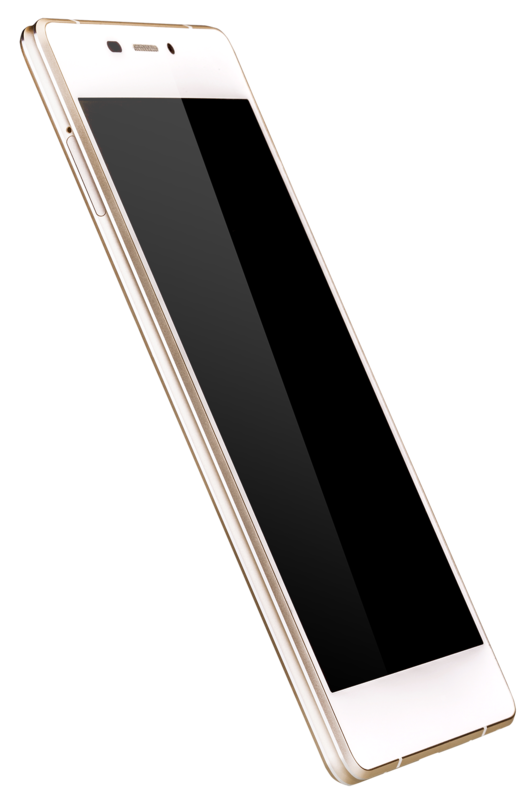 Style, style, style – If its a Gionee flagship, style and slimness can never be far, and that does not change here. Gionee claims to be inspired by the U-shape design of the railway tracks in building this all new phone that has two metal frames that run in parallel. You have to see it to believe what they’ve pulled off here! What more, Gionee has gone the distance to use aviation standard magnesium alloy so the slim styled phones do not bend in your pockets – no one wants to be a victim of #bendgate! Solid performance – While the MTK 6752 octa-core 64-bit 1.7 GHz processor, with the HPM technology enables the processors to run at a high speed and remain at an ultra-low power consumption level, Gionee has one more up its sleeve – the device goes into an extreme power saving mode when the battery juice hits 10% to ensure you get more than 33+ hours of standby. Added to this is the all new Amigo 3.0 UI which is Lollipop based and hopefully this should be less flaky and more complete as compared to the 2.0. Click in style – The all new 13 MP camera now with Gionee’s own Image+ image processor looks to ensure stunning pictures while processing the clicks faster than before. And the front shooter 8MP camera can now detect one’s age and gender like the ones on the Xiaomi Mi4 do! Shake up and dance – Gionee is always known to throw in goodies and this time they will give you some truly high quality headphones with instinctive Hi-Fi standard sound system that features sound restorations. Until now Gionee just shot for the slim and style but now they seem to have taken other aspects like the all round performance, the camera and a stable UI as seriously as deserved. This truly are steps in the right direction as at the end of the day, style is to flaunt and the performance is to make use. The change for good has finally arrived from Gionee to nudge the bigger players. Next story OnePlus One vs Mi 4 – which one is the ‘BEST’ for you?